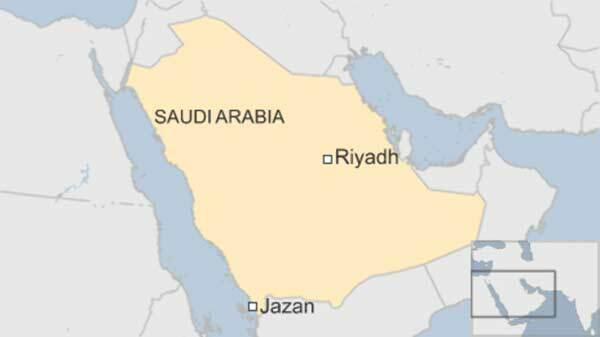 Jazan, Saudi Arabia (BBN)-At least 25 people have been killed and 100 injured in a hospital fire in southern Saudi Arabia, officials say. The blaze started at the intensive care and maternity departments of the Jazan General Hospital in the south of the kingdom, the civil defence agency tweeted, reports BBC. 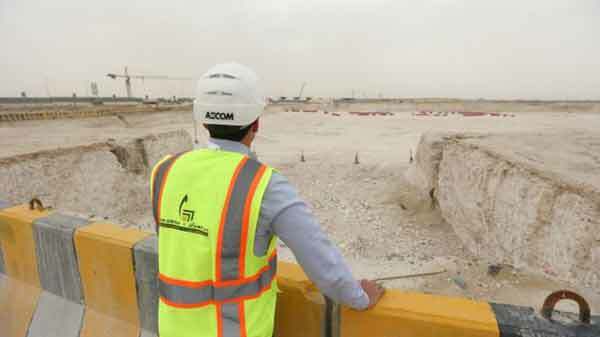 Reports say the agency tweeted again to say that the “Jazan hospital accident is now over”. It says an investigation is under way to find out the cause of the blaze. Those injured in the fire are reported to have been transferred to private and general hospitals in the area.